Enhance their flavor by adding them to a spiced-up pot of chili. Create delicious refried beans that are the perfect addition to a variety of authentic Mexican or Southwestern-inspired dishes. 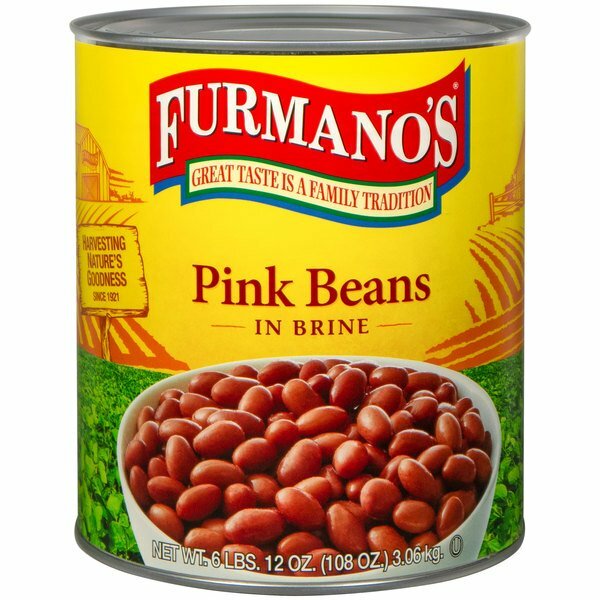 Not only are these bean bursting with flavor, they also have nutritional benefits. A low-calorie source of protein and iron, they're also fat and cholesterol free.